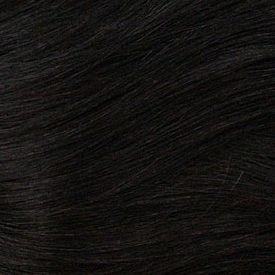 Bohyme uses only the finest 100% Remi human hair. 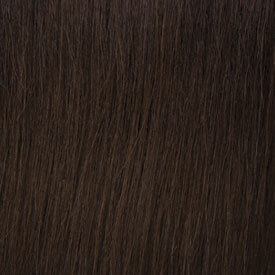 Sahalian Smooth has a beautiful, straight texture. 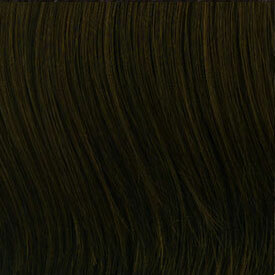 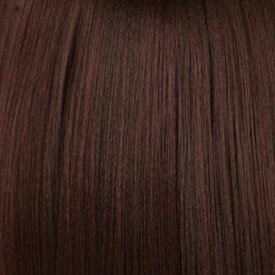 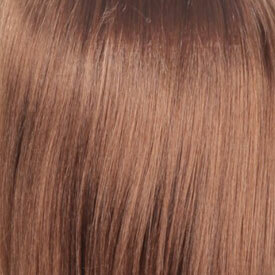 The hint of body wave is soft and gives you full body and sheen. 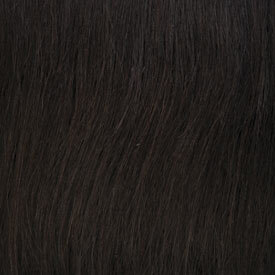 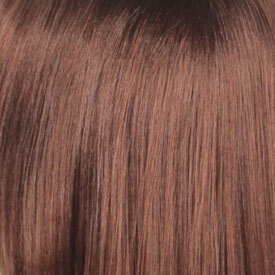 The naturally straight weave can be altered by curling or other methods. 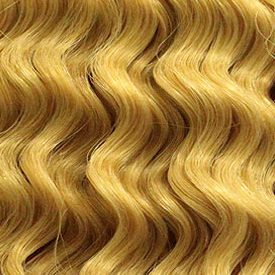 Sahalian smooth, like all Bohyme Platinum hair, is long-lasting without shedding or tangling.